Police will not tolerate unruly behaviour from spectators and supporters at this weekend’s Deans Finals tournament. Chief Operations Officer, ACP Maretino Nemani said they have noted that often those embroiled in these heated exchanges are the supporters and not students. The Police statement also comes in light of ongoing heated exchanges on social media following the tragic accident that claimed the lives of six people over the weekend. “We have often come across parents and supporters cheering in a manner that doesn’t encourage good sportsmanship and this must stop as it is unbecoming of adults to be encouraging violence and hatred amongst students of competing. 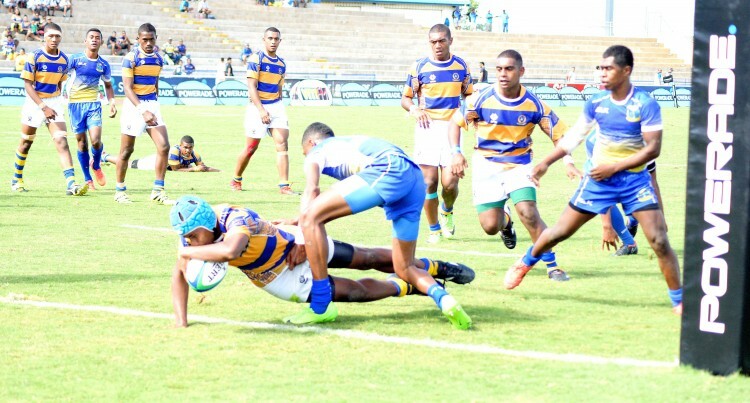 “A lot of hard work has been put in by the students, parents and teachers to reach the final stages of the Deans Competition, and it is imperative for everyone to support each other in the spirit of good sportsmanship,” ACP Maretino said.